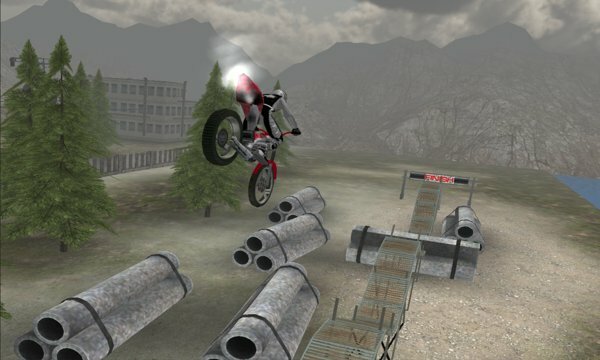 Trial Bike Extreme is a fantastic 3D dirt bike game where you have to complete the levels without dying. Checkpoints have been added to these 20 new and improved levels just awaiting for you to show off your skills. 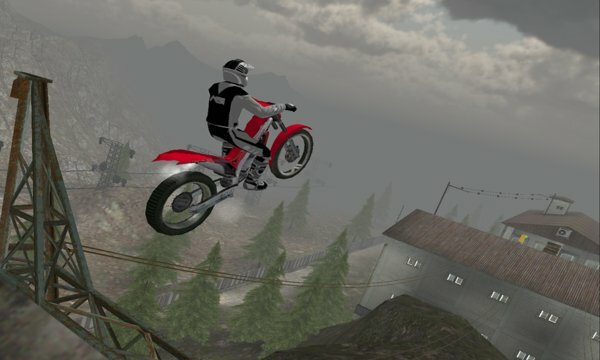 20 levels of extreme action and height will leave you wanting more trial bike games in an instant, avoid obstacles and land your jumps just right or risk falling off your 3D Dirt Bike and embarrassing yourself. Beautiful graphics, challenging game play and heart stopping jumps ensure you'll love this trial bike game and never find another like it.